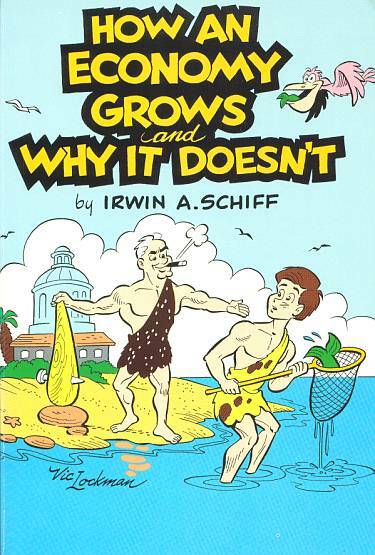 Check out this very interesting little book by Irwin Schiff. It’s called How an Economy Grows and Why it Doesn’t. There’s definitely a bias being expressed, but it’s still probably something most everyone should read given the current economic climate.